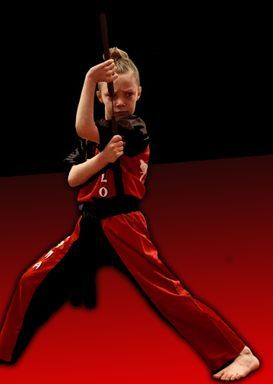 "the only Freestyle Martial Arts School of its kind in Utah"
At Valor Academy of Martial Arts, we are focused on providing World Class Instruction with the highest levels of customer satisfaction. With a variety of classes and affordable rates to choose from, we’re sure you’ll be happy working with us. If you have any comments or questions, please feel free to contact us. We hope to see you soon! 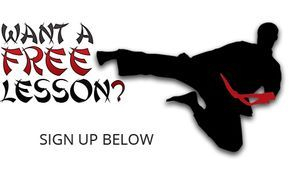 We specialize in Freestyle Karate, Tae Kwon Do, Kenpo, Weapons training, Women's self defense, and Sport Martial Arts. 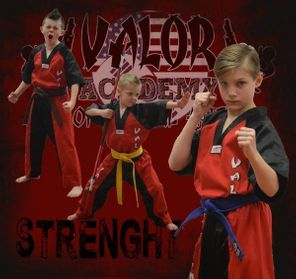 Valor Academy of Martial Arts is currently enrolling students of all ages. We are open 6 days a week with a variety of classes to fit your training needs. "My 3 year old daughter has been training at Valor Academy and her motor skills have become much more refined and she has developed great focus. I have been really impressed with the Sensei's and their teaching styles. I love that they are accomplished competitors." See what's happening at Valor?